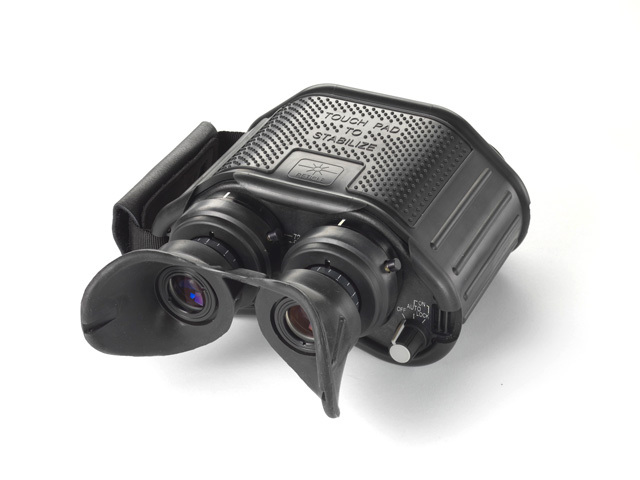 The Fraser Optics’ Aviator is the premier device for airborne surveillance and reconnaissance. 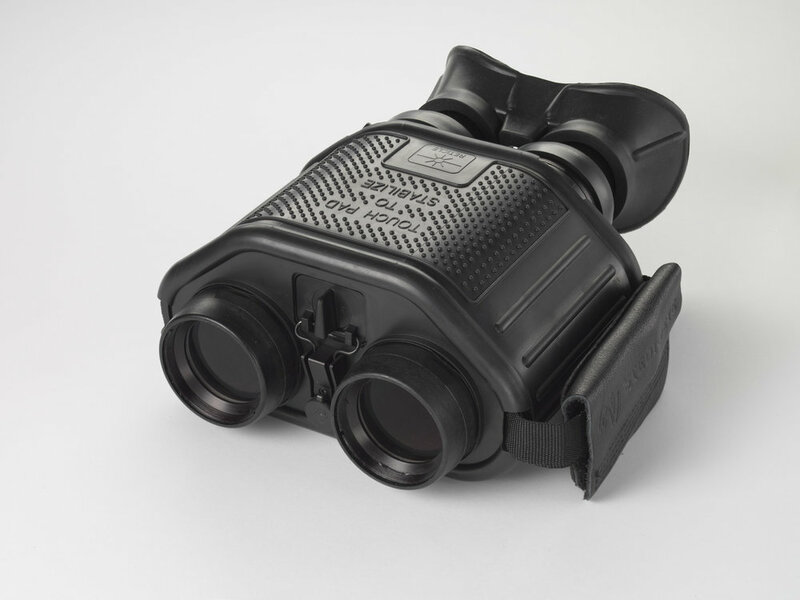 Engineered with STEDI-EYE® Technology, the Aviator is recognized and used by state and federal law enforcement agencies and both US and foreign federal governments. 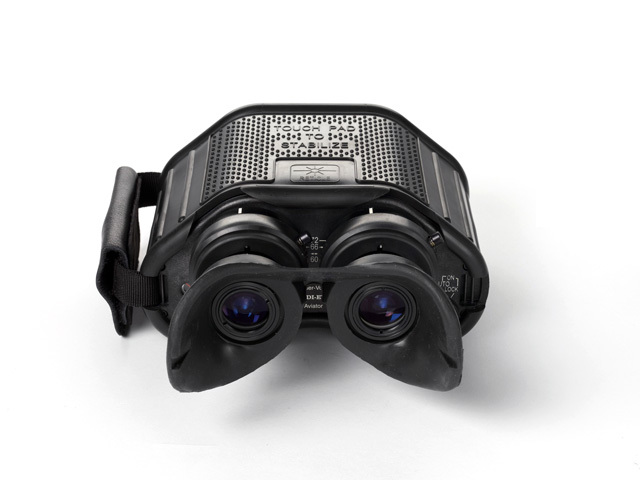 When coupled with its world-class optics, this handheld binocular provides a user the ability to read 4-inch license plate letters on a moving vehicle from 2000 feet. 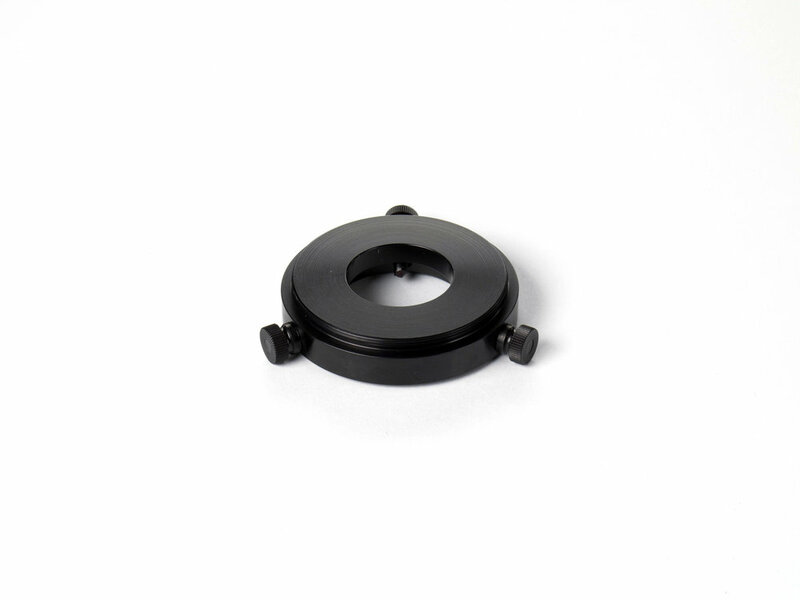 Modular by design this optic has removable 10x eyepieces to quickly convert to 12x night vision.